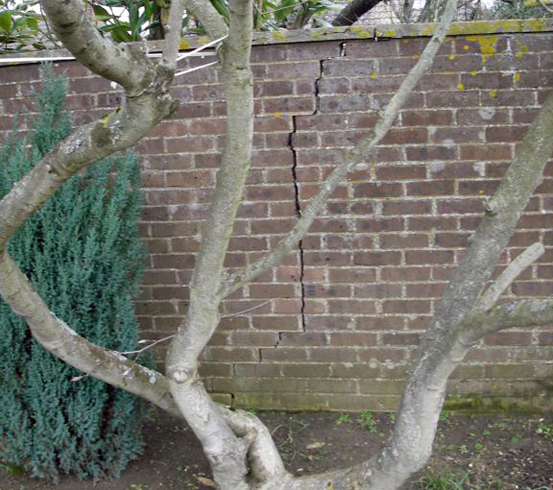 Structural Walls Defects - Know Your Responsibilities! 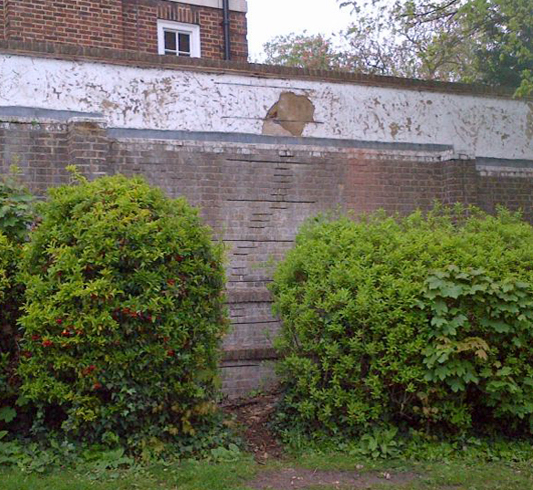 Structural Defects to Retaining Walls - Know Your Respon­sibi­lities! As the name suggests, a retaining wall is built to retain the earth between the slopes that separate pieces of land either side of a boundary. If neglected, these walls can suffer from structural defects, possibly causing the entire retaining structure to collapse. As well as causing a risk of injury, the person responsible for the maintenance of a retaining or boundary wall may also be subjected to legal action if it can be shown that you have failed to safely maintain the structure. A variety of techniques are employed to create retaining walls, including sheet-piled, buttressed, gravity and cantilevered. Whichever method is used, structural defects must always be prevented as they will become the areas most likely to fail due to earth pressure changes. A simple soil slip can cause major damage, from subsidence to loss of life or property. It is relatively easy to identify a failing boundary or retaining wall as cracking and bowing will become evident, debasing the structure’s necessary job of acting as a single supportive structure. Retaining walls should be checked regularly, particularly after prolonged rainfall, to make sure that no cracking or bowing is evident and that the pointing is strong, complete and sound. Newman Building Solutions use a selection of Twistfix solutions to the problems of structurally-deficient retaining walls. 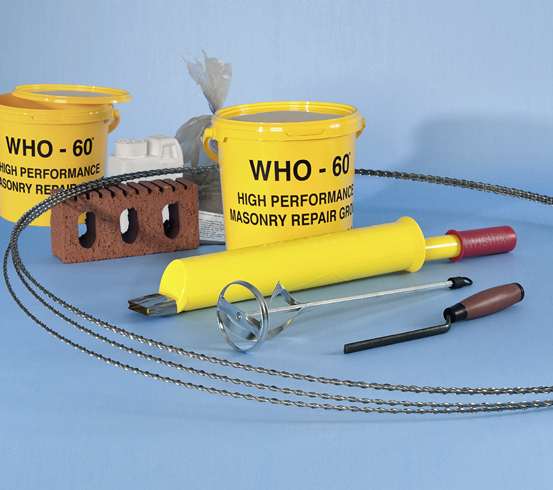 Our superior helical bar system, combined with specialist masonry repair grout, allows cracked walls to be strengthened to improve the tensile and flexural strength of the brickwork, allowing the structure to act as a single reinforced unit with enhanced performance for its retaining function. As Twistfix-approved installers of our helical rein­for­cement system, Newman Building Solutions have used this method of repair on a number of high-profile projects utilising a choice of professional Twistfix materials. 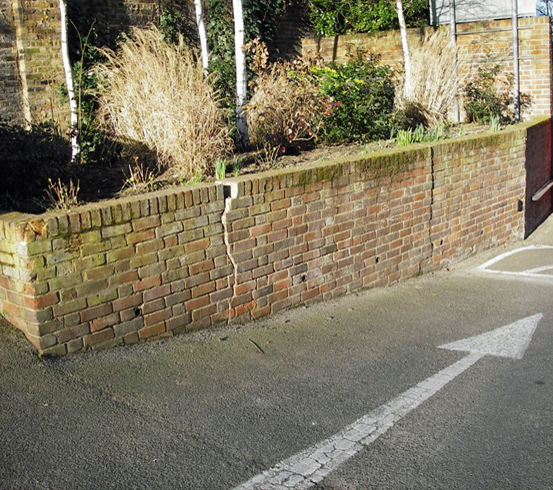 Make sure you check any retaining walls and boundary walls regularly and do not hesitate to call in a professional, Twistfix-approved contractor at the first sign of any damage. The longer it is left, the more dangerous it will become and the more costly to repair. Check out the Twistfix brick-rein­for­cement system and give us a call on 0845 123 6006 or email sales@twistfix.co.uk to discuss how the reputation, success and revenue of your business could all be improved by using Twistfix masonry crack repair, insulation and basement waterproofing products.